Film and television programmes are copyright works – collectively known as audio-visual works. They are protected by law and there are rights and revenues that arise when these audio-visual works are exploited. Users of these audio-visual works, such as broadcasters, cable companies, cinemas and streaming services, pay licence fees to the owners of the copyright films or television programmes. But these works themselves contain separate works within them. Directors of a film are recognised as the author or the joint author of audio visual works. But the director, along with the other members of the talent pool that makes a film possible, will be required to grant their rights to the producer of the film or programme in their contract of engagement. The pool of talent that makes an audio-visual work possible is made up of authors and performers as well as of technical staff. The talent creates works that are also protected by law – works such as music, performances by actors or musicians, or the script for example, costume designs, set designs. The key authors of an audio-visual work for our purposes here, are the director and the script writer. The licence fees for usage are paid, in the case of a film, or television programme, to the owner of the audio-visual copyright. The owner will be the producer, television company or film studio and the writer and director of the work will have been required to pass all their rights in their own works to the producer in their original contract of engagement. Fortunately, in some countries there is legal right that makes revenue payable to the talent after a work has been written or created. This rebalances the financial position to a limited extent by ensuring that, via a separate route, some revenue at least reaches the talent that made the creative work possible in the first place. As a matter of practicality, this licence revenue is collected by a single body in each country from the film owners and all the users of the copyright works The usage information is then analysed and paid onward to the talent by these companies. The companies are known as collective management organizations (CMOs). Writers and directors are members of the audio-visual CMOs in Europe which hold data about the works their members have created. CMOs for film and television work across the EU on behalf of the writers and directors of film and television, administering their revenues and ensuring their rights are respected. The individual CMOs fight together for the common interests of their members. 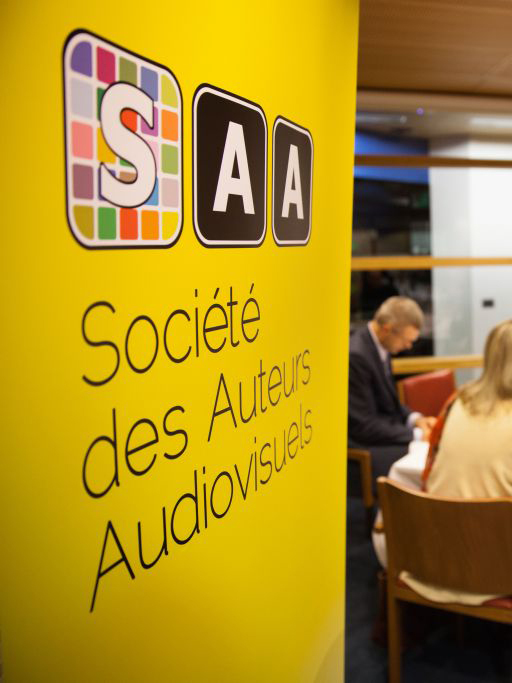 SAA is the EU body that represents these EU CMOs working on behalf of the writers and directors of audio-visual works. SAA has 31 member CMOs in 23 European countries. Together with other parties, they fight to improve the economic and moral (reputational) position of writers and directors of audio visual works. 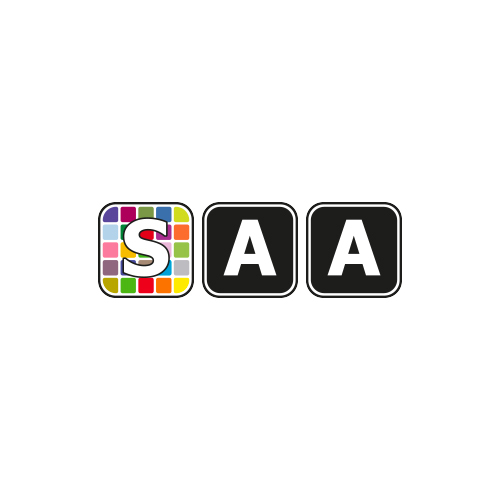 SAA and its members take positions upon broadcast regulation, intellectual property rights enforcement, cross-border portability of creative works, media convergence and other issues that affect the interests of writers and directors. SAA supports a right of the talent to share in the fruits of a film’s success. SAA supports the levy that means the talent can benefit when private copies are made of their work. 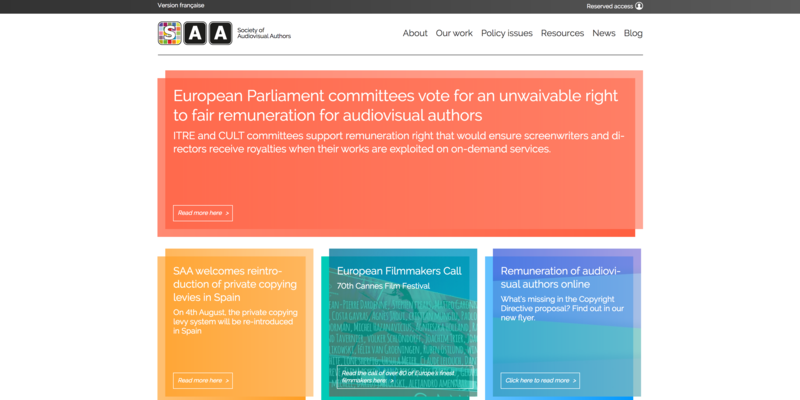 They are lobbying in response to the digital copyright draft directive, seeking a legally enforceable, unwaivable right to remuneration for writers and directors from the exploitation of audio visual works. This is a fight for a more realistic share of revenues from the digital exploitation of audio-visual works as currently a vastly disproportionate share of the value is retained by the large digital companies.